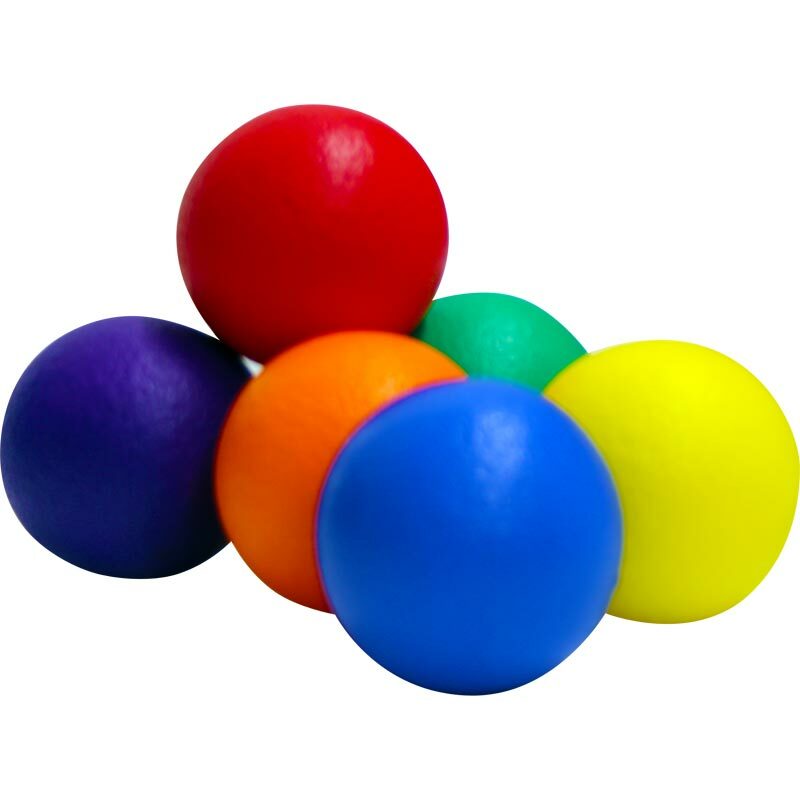 PLAYM8 ® Coated Foam Balls are perfect for young children as they move slower and bounce lower making them easier to catch and reduces frustration. Tough polyurethane skin makes the balls resistant to picking. Can be used in all sports while helping to improve kicking, throwing and catching skills.